For 22 years, K-Way SkyRun have been putting up a “hell of a run” for avid local and international endurance runners. In a bid to introduce even more people to this spectacular race, race organisers, Pure Adventures, have added a new 38km route to the entry mix. Known as the toughest race in Africa, they aren’t letting an “easy” route slip in, the shorter route will stay true to the SkyRun ethos by being an unmarked, self-navigated and self-supported route. 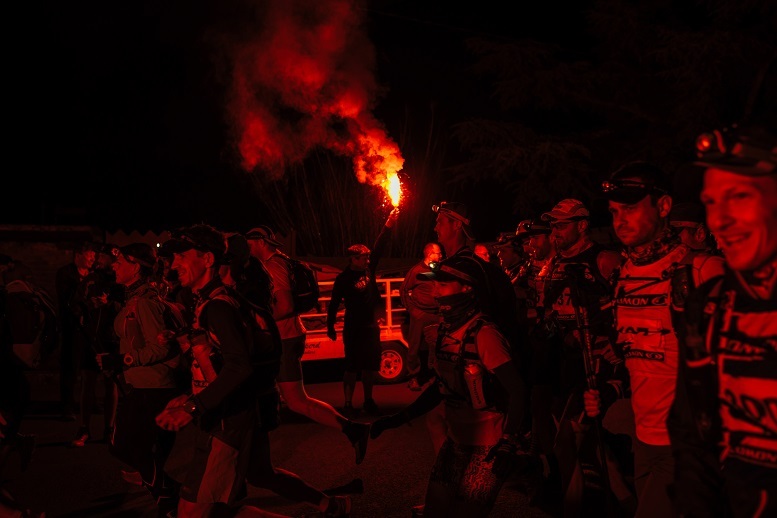 “The route is tough, but we have given competitors a cut off of 13hours to complete the distance, which should be doable for most prepared athletes,” says race organiser Mike de Haast from Pure Adventures. Entries are limited to only 100 participants. 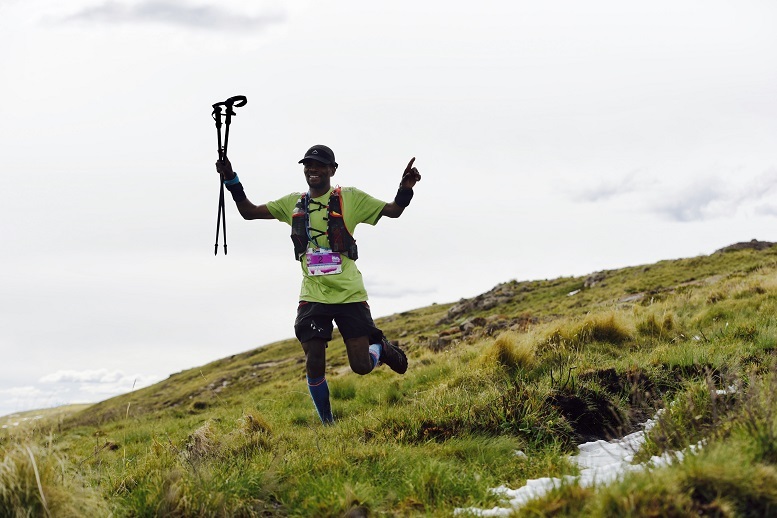 Make sure you get yours in to take part in the brand new SkyRun 38Km, tailored for athletes looking to enjoy not only the beauty of Wartrail country but also develop their training and endurance whilst being immersed in one of South Africa’s most beautiful playgrounds. The races will be taking place on Saturday 17 and Sunday 18 November 2017. They say South Africans are the toughest of the lot, and if that is true then the 2018 SkyRun will undoubtedly be tougher than ever before, as it has it partnered with South Africa’s most technical outdoor gear brand, becoming proudly known as the K-Way SkyRun! The races will be taking place on Saturday 17 and Sunday 18 November 2017.